Sanatorium HELIOS is a GCR internationally accredited clinic by GCR team. This fertility clinic, located in Brno, Czech Republic, ranks in TOP 10 Fertility Clinics globally. Sanatorium HELIOS is located in the 2nd biggest city of Czech Republic. 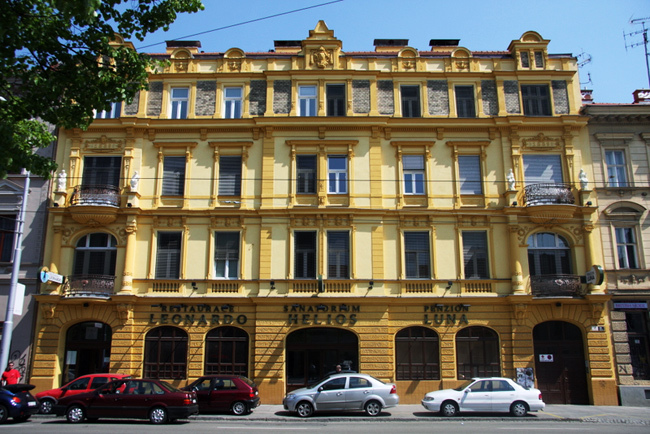 This IVF clinic is, with the GCR score 4.4/5, #1 among fertility clinics in Czechia. Moreover, this clinic has very high Feedback score 4.6/5. If you want to read these reviews, please, visit clinic profile on our website. The clinic has more than 22 years’ experience in the field of fertility treatment, gynecology, and antenatal care. This fertility clinic has been cooperating with the Australian company Genea World Leading Fertility, one of the largest and most successful IVF centers in the world. Genea has an extensive research department and constantly works to improve the success rates of IVF, developing new procedures, devices, or culture media. So we can give you a greater chance to succeed earlier than the rest. 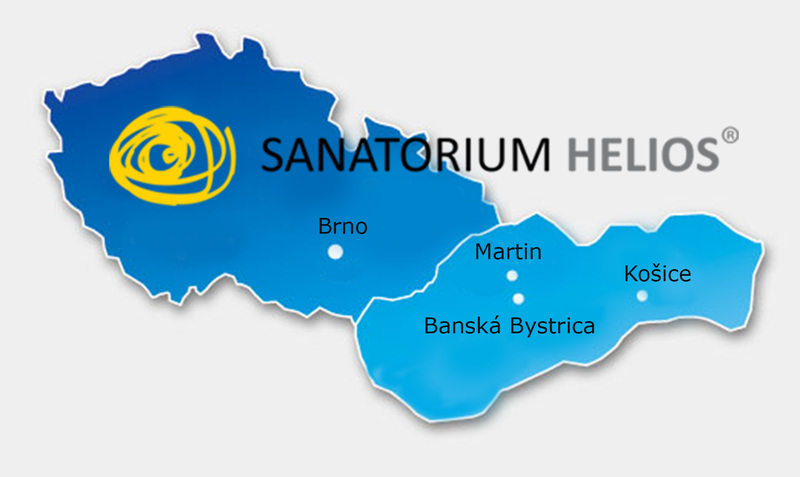 Fertility clinic under brand Sanatorium Helios can be found in several cities in Slovakia – Martin, Kosice, Banska Bystrica and Zilina and in the Czech Republic – Brno. However, the patients are not only from Slovakia or Czechia, some of them come from different European countries. In the treatment of infertility, the experienced doctors try hard to find the most effective solution for a particular couple right from the beginning. Sanatorium HELIOS offers all patients a personal approach to maintain the maximum intimacy and anonymity of each couple. All of the consultations are free of charge, whether they are conducted personally in the center or by e-mail or telephone. The clinic staff at Sanatorium HELIOS includes a range of specialists from a variety of departments such as Clinical Genetics, Medical Genetics, Gynaecology, Obstetrics and Gynaecology, Oncology, Gynecologic Oncology, Reproductive Medicine, and Assisted Reproductive Technology. Furthermore, languages spoken at the clinic include Czech, English, German, and Italian. The GCR team visited this fertility clinic in March 2018. Our team visited all areas of the building to check protocols and standards in the clinic. This medical facility has officially proven to have a level of expertise, facilities, services & patient responses well above current international clinic standards. As a result, GCR team accredited the fertility clinic Sanatorium HELIOS located in the Czech Republic. GCR International Accreditor Verdict: Highly Recommended.